Hot Pressing | ZIRCAR Refractory Composites, Inc. 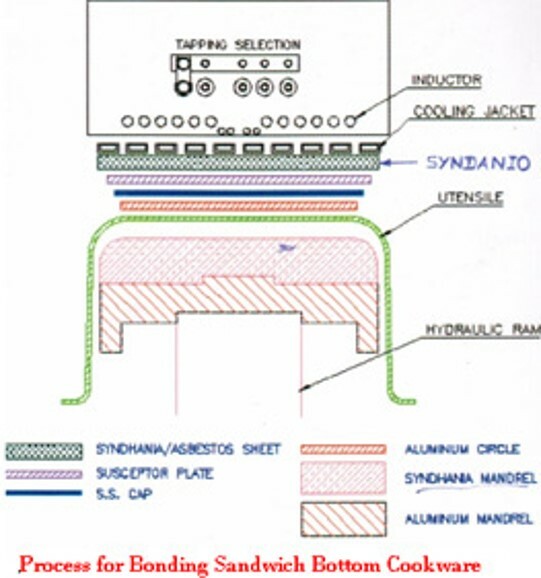 Application Information: Refractory Sheet Type RSLE-57 is used as an electric insulator for hot pressing, cookware brazing, brake pad annealing and straightening, and any high temperature high pressure application. Benefits: RSLE-57 has excellent dielectric strength, good compressive strength and thermal shock resistance, and is easily machined to various shapes to tight tolerances. 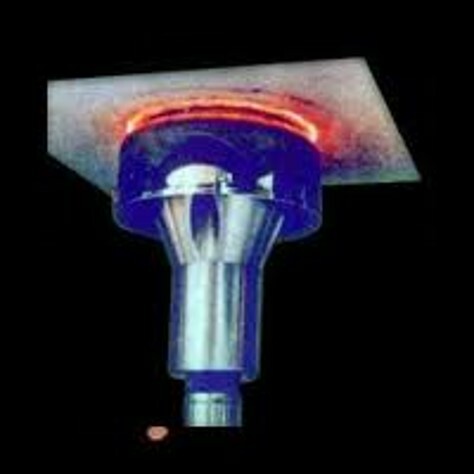 RSLE-57 is used in many high temperature, High pressure Platen Insulation applications. 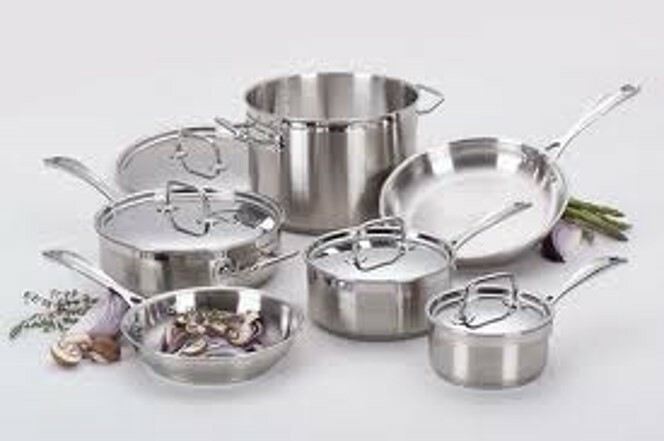 RSLE-57 is currently used by manufacturers in the US, France, Spain, Portugal and Italy to make cookware.